TV6170 Construction: -Polished solid hardwood construction. Color/Finish: -Handle finish: Polished brass.-Hand finished. 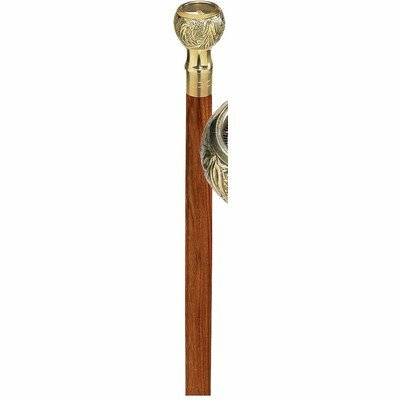 WARNING: This decorative walking stick is not weight bearing and should not be purchased for orthopedic use.